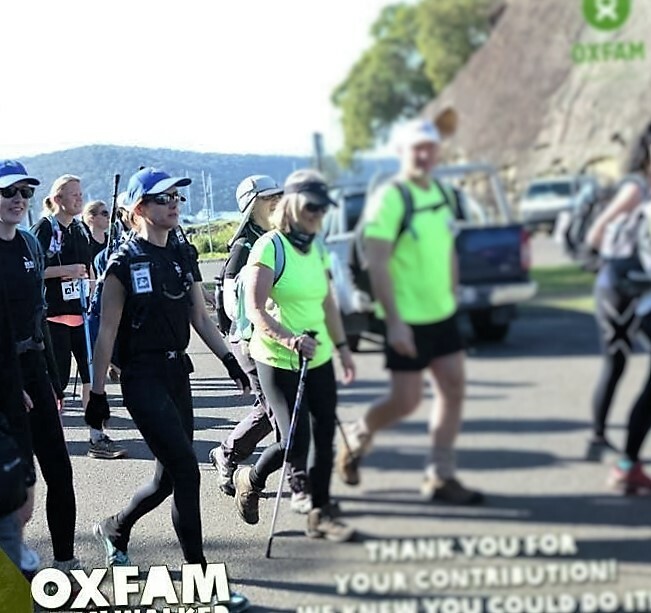 We’re following team member Emma on the 100km Oxfam Trailwalker Hike today and tomorrow (19 and 20 August 2016) from Hawkesbury to Manly (Sydney). 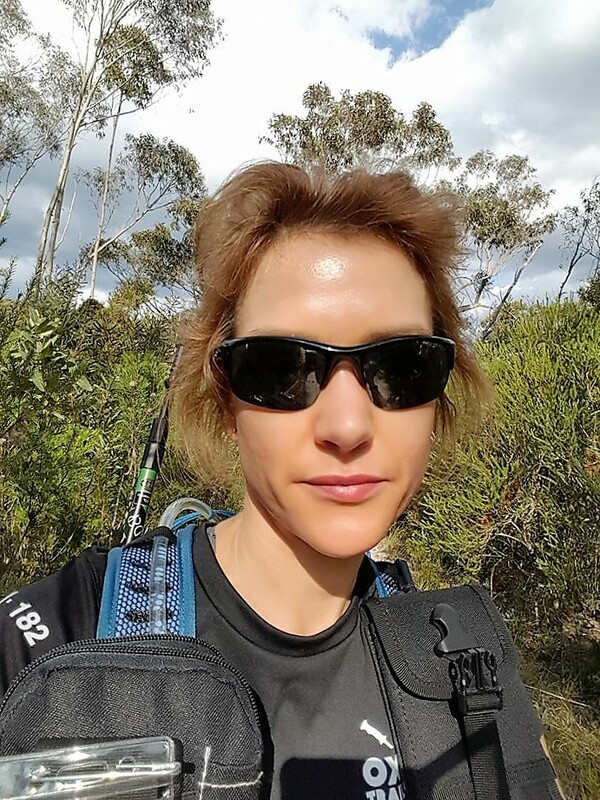 Emma and the rest of the team (Anne, Karena, and Nadine) from JCSMR (ANU), Curtin Trailblazers, have been in training since May and have hiked through Tidbinbilla, Mount Kosciuszko, and Namadgi National Park to get used to day-long hikes and rough terrain. 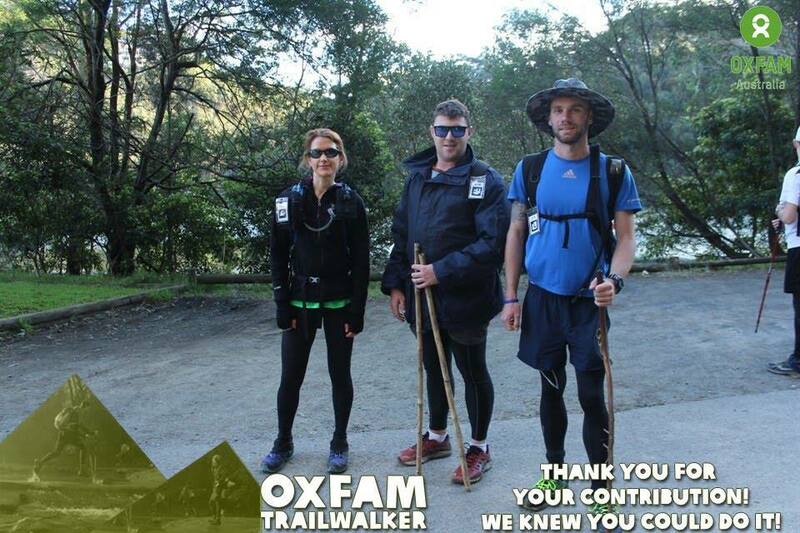 We’ll be following their progress through the Oxfam website and posting pics through our Facebook page. Here are few pics to get you started! Go Ladies! FINAL UPDATE! 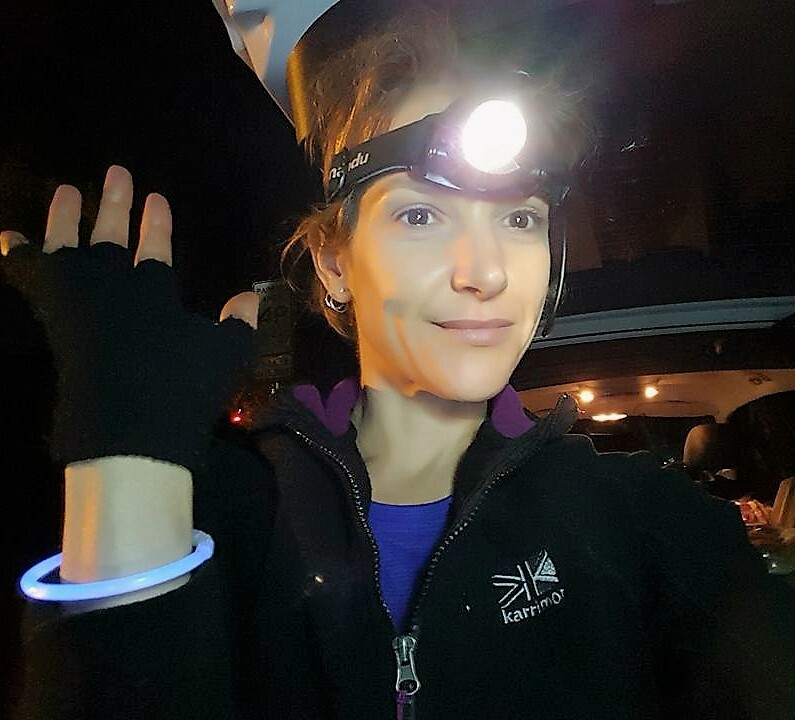 100k done!! 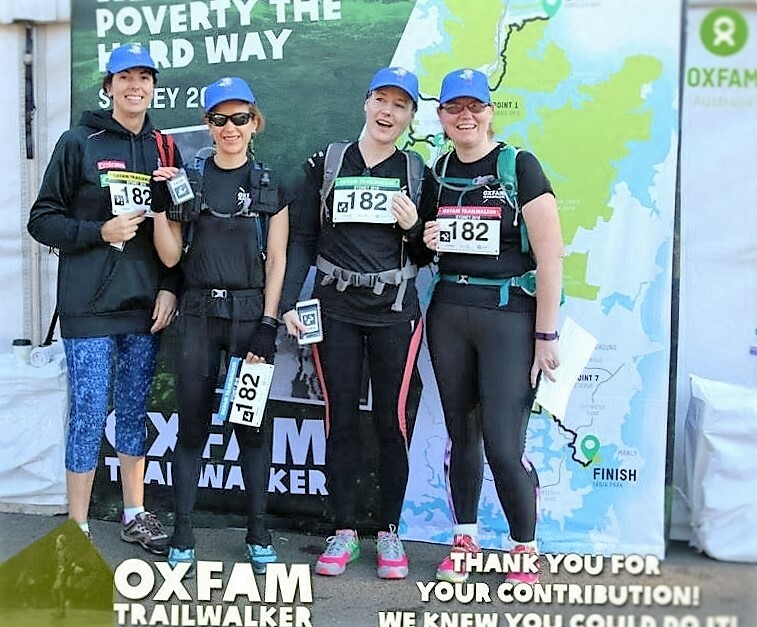 Big thank you to my team the Curtin Trailblazers: Karena, Nadine and Anne, and our wonderful amazing support crew Megs and Chris. 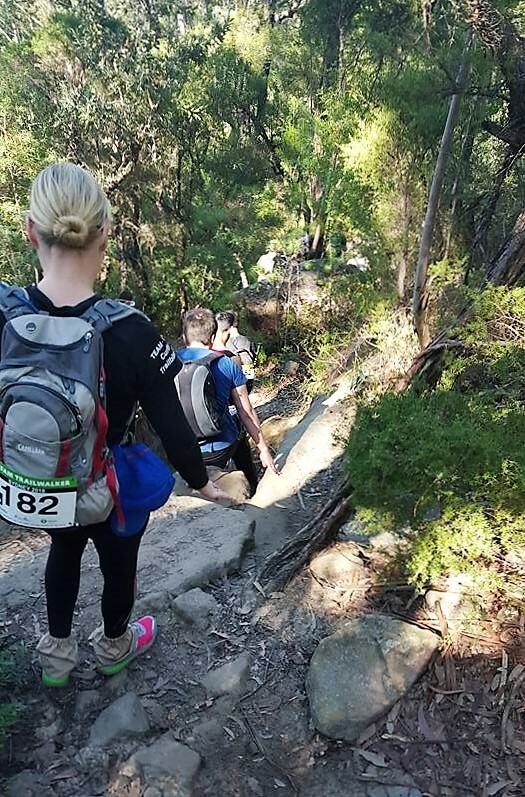 Also big thank you to team #272 The Walking Divas, my first ‘adopted’ team, and team #502 HMAS Melbourne, my second ‘adopted’ team who helped keep me sane right up to the finish. Hardest thing I’ve ever done in my entire life, but definitely worth the effort. Had a blast with friends and made many new ones along the way. Experience of a lifetime! Certificate – hardly awake enough to appreciate it though! 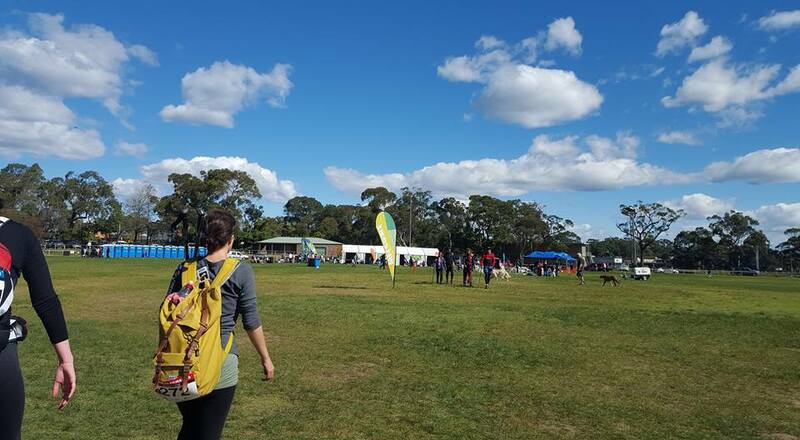 Congratulations Emma and team Curtin Trailblazers and crew! Well done! 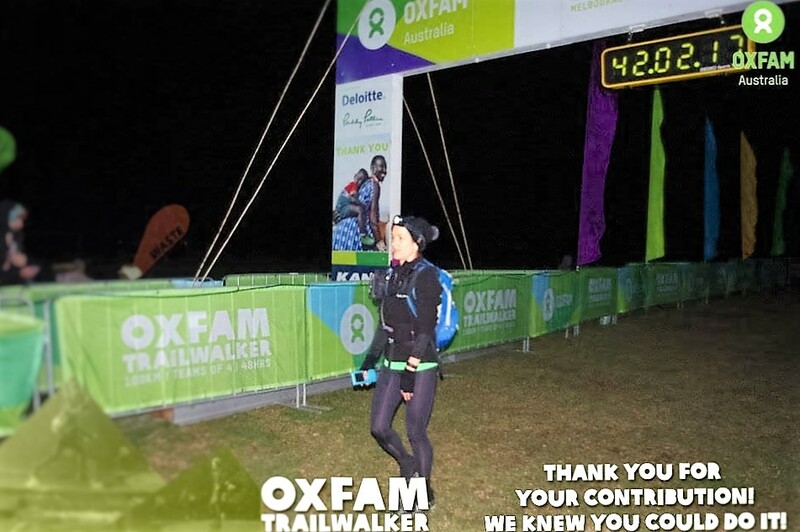 Crossed the finish line at 1.02am Sunday 21 August. Exhausted but over the line! UPDATE! 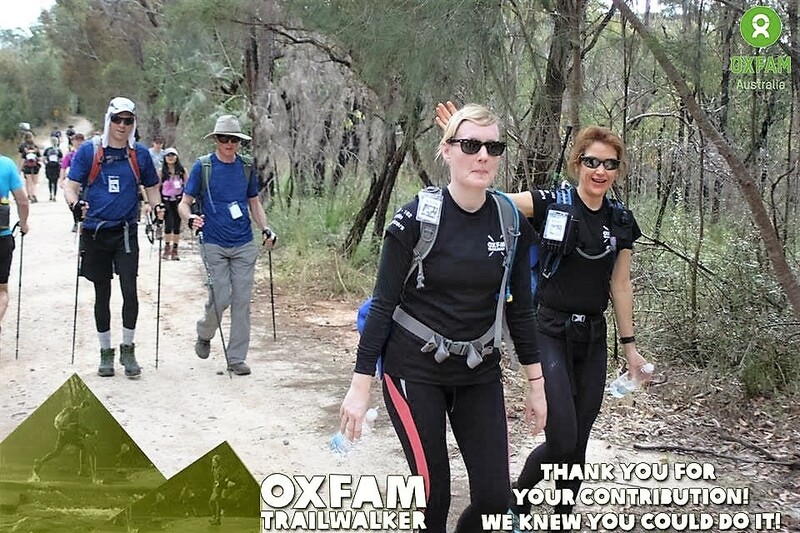 Rest of the team has retired so now going alone for team Curtin Trailblazers. 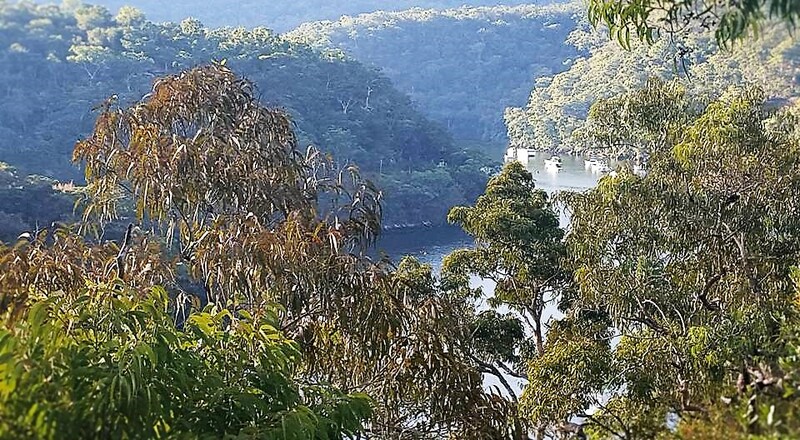 Now at Frenchs Forest (Sydney) 11.30am Saturday 20 August. Only 30km to go! 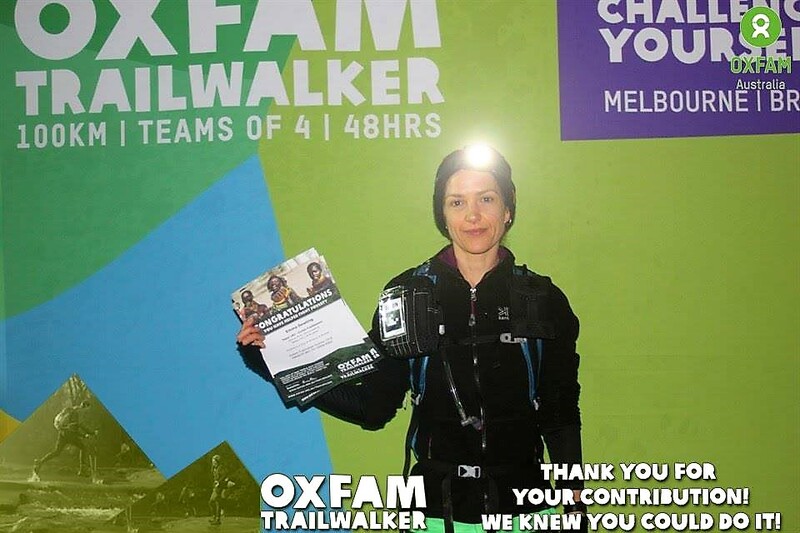 This entry was posted in LFW Fit and Healthy and tagged Curtin Trailblazers, HMAS Melbourne, JCSMR, Oxfam Trailwalker Australia on August 19, 2016 by gracienumber1.